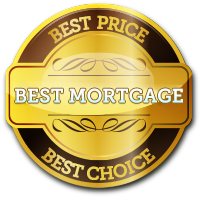 Get the Best NZ Mortgages Quotes in just 30 Seconds! For couples, please enter combined salary details below. Buying a house, and getting a mortgage are some of the most important decisions that you can make during your lifetime. Therefore, it’s vital that you get good, sound advice; so you end up with the best mortgage that suits your needs exactly. If you are a first time home buyer and buying or building your first home you have come to the right place! Our automated system helps you to find the best home loans in New Zealand, and can make the process of find the best mortgage for your needs both quick and easy. © 2018 Bestmortgagequotes.co.nz All rights reserved.